Be accountable- Make time to devote to doing marketing, and doing it properly. Strategy- Don’t keep doing the same thing and expect different results. Have a goal and find a way to reach that goal. Keep it fresh- Consider adding something new to your marketing workout, like a video or a very recent article with great content to start a discussion. 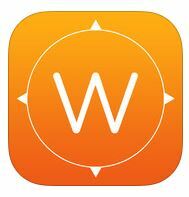 Wist- Wist helps you find top 5 restaurants, bars and coffee shops nearby that you would actually like! 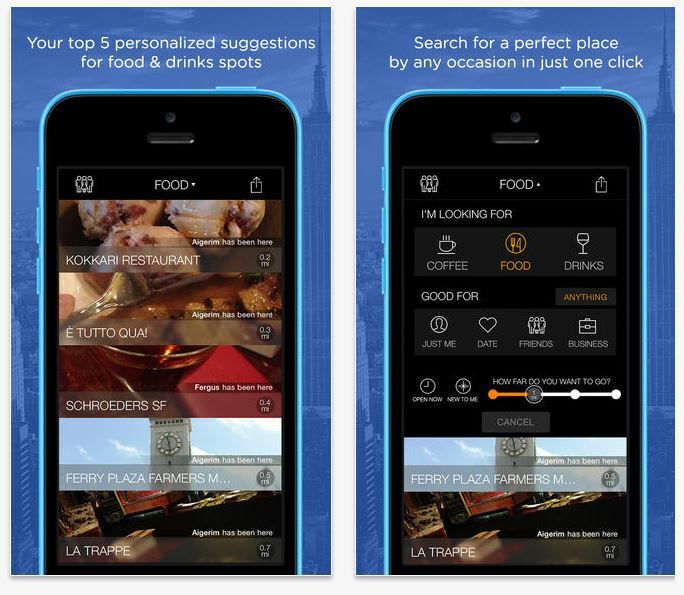 The results are personalized for you based off tastes, friends’ suggestions, and prior check-ins. Fill in extra information like if it is for date night, business meeting, or many other options!